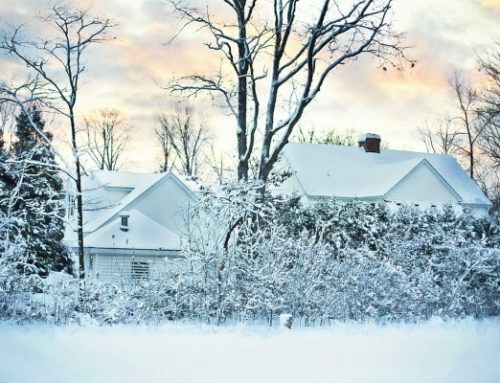 St Clair Shores has some of the most beautiful homes across Michigan. 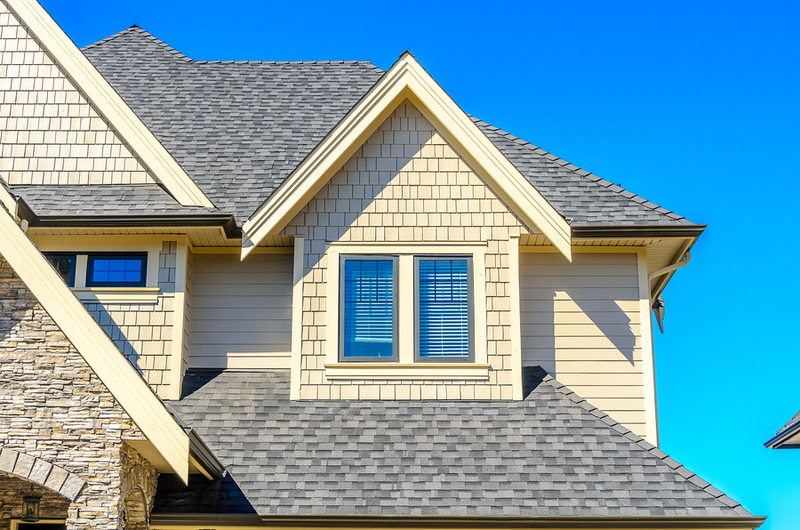 If you’re a new homeowner planning to plant your roots with a fresh house construction, then it pays to know which types of roofs for houses will be best for your new property. The shape of your roof will determine the types of roof construction procedures reputable contractors in the area need to use. 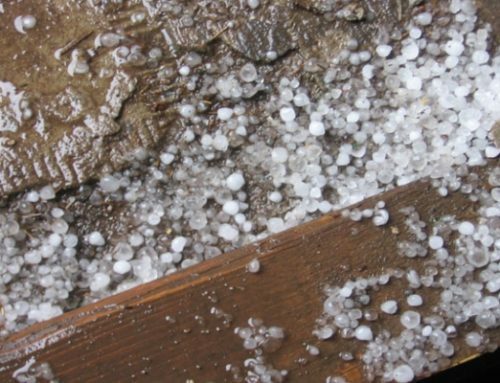 In addition, it specifies the types of roof materials you can only use to maximize its durability and longevity. Using the common types of roofs for houses allow you to direct your roof style to either traditional or modern house roof design. You can see these roof shapes and designs in almost every western country. In fact, they’re the cornerstone of 18th-21st century architecture for these regions. True enough, their classic look introduces the warm feeling of home despite any modern construction process involved. Additionally, they’re simple roofing designs. Therefore, they allow you to add more non-roof related details to give personality to your residence. Here are some of these common residential roof shapes. 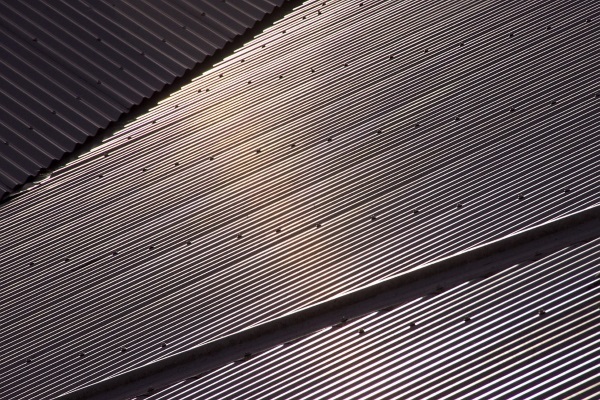 In addition, check out this complete roof shape list if you want to see more. 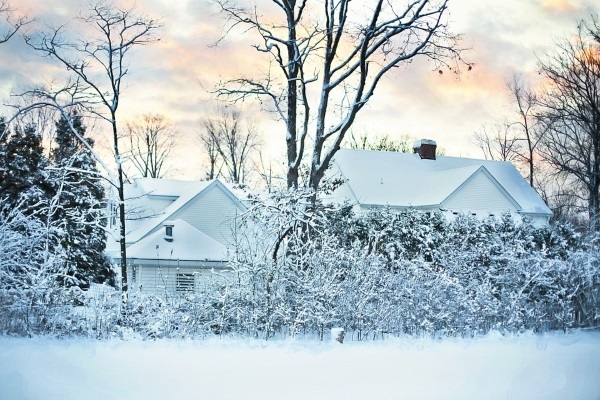 This shape is the most common among the usual types of roofs for houses in St Clair Shores. True enough, you have seen children draw a house in the shape of a gable roof. Gable-roofed properties have two roof section with slopes in opposite directions. Additionally, they have no eaves making it impossible for homeowners to add soffits underneath. If you want a house that is unmistakable as a home from any distance, then you can’t go wrong with gable roofs. Clerestory is one of the most distinguishable among the types of roofs for houses that make residences look like a traditional American home. However, its design dates back to early Egyptian temples and Roman catholic churches. True enough, it introduces a temple-like shape from the curb. Many homeowners prefer clerestory windows because of their energy-efficient capacities. They allow plenty of sunlight with a huge high-wall window and skylights helping reduce daylight energy use. In addition, many prospectors value highly a well-maintained clerestory-roofed home. This is one of the types of roofs for houses that makes a residence look traditionally American. 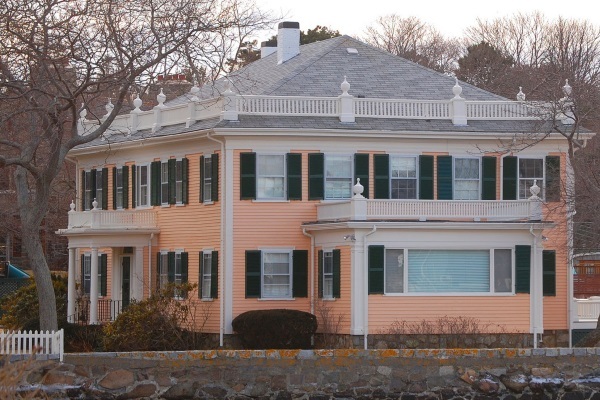 True enough, early colonial buildings have used gambrel roofs extensively. In fact, the first Harvard hall building had a Gambrel roof shape. Similar to gable roofs, gambrels are still relevant to the latest roofing designs because of their rainwater management efficiency. In fact, their shape is closely parallel to gable roofs except they have both low and high slopes, which is their signature style. 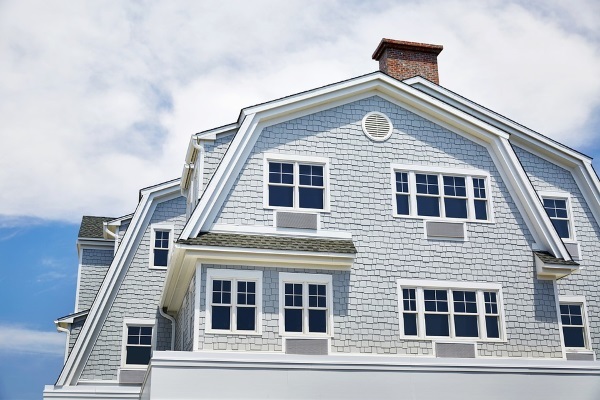 Gambrel roofs are simple roof shapes that work with combined roofing styles effectively too. Many residential properties use gable roofs because of their efficiency. However, if they want to add a unique property aesthetic, they will often go for multi-gabled roofs. 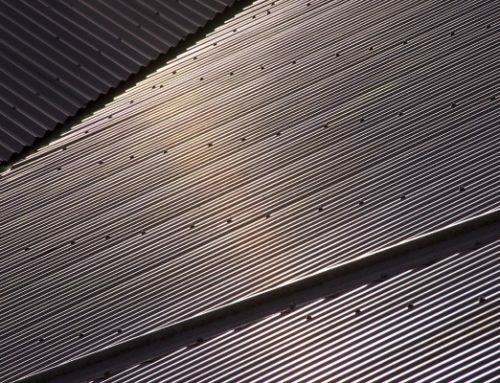 M-type roofs have excellent rainwater management because of its middle valley if coupled with an effective gutter system. Suburban American homes often use hip roofs among the other types of roofs for houses available. Just like gable roofs, hips are easy and quick to construct. 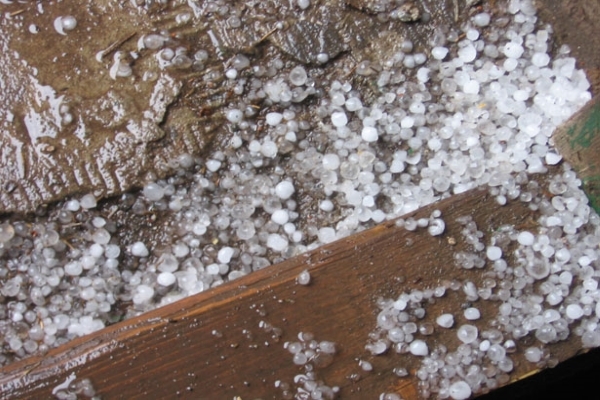 In addition, they are extremely effective at handling rainwater. Square hip roofs have a pyramid shape. However, bungalows can have two triangular sides and two trapezoidal sections. True enough, any variant of the hip roof shape will introduce a traditional aesthetic for any property. These roof shapes are a simple variation of M-type roofs and traditional gable roofs. While seemingly unique in appearance because it seems like two bungalows with gable roofs intersected with one another, it introduces a homey vibe that real estate agents highly value. However, these T-shaped cross-gabled properties can be expensive during the construction phase. True enough, their elegant valleys is enough to introduce excellent curb appeal. 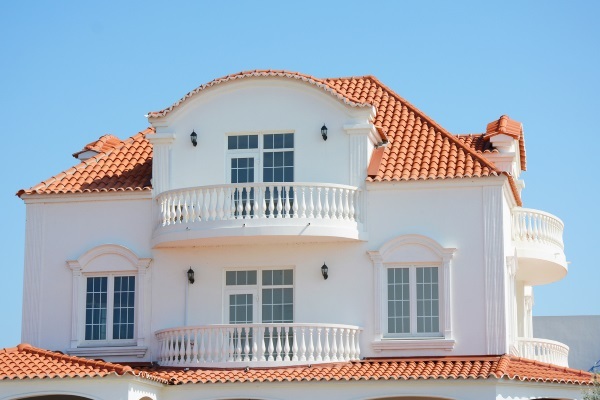 The world has a great variety of roof shapes that can still introduce a residential appeal even if they are unique. If you want to veer away from the traditional, homey vibe of common residential roof types and shapes, then you’ll want to use the following styles. These French-originated roofs seem similar to gambrel roofs at first glance. However, it has a middle hip roof with low slopes along with two slopes on each side with dormer windows. In fact, you’ll find many traditional French chateaus using a mansard-style roof shape. 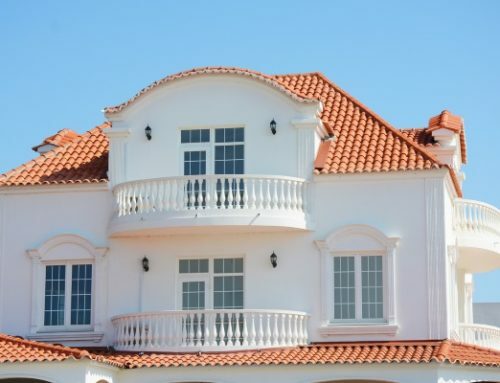 If you want a French aesthetic to your roof shape, then this is exactly what you need. 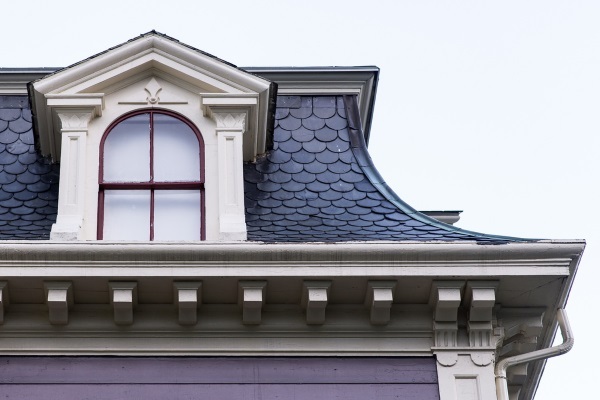 French mansard roofs looke like traditional gambrel roofs, except they have dormer windows on their left and right sides. The Karahafu is similar to traditional western gable roofs. However, it has an undulated curve at the top of the sloped or flat roof. If you’ve seen a Japanese temple, then you’ll definitely distinguish it quickly. While the aesthetic is quite unique and attention-grabbing from the curb, you can definitely introduce excellent appeal. Of course, this depends whether these types of roofs for houses suit your taste. The Karahafu often rests on top of an east-Asian hip and gable combination roof. This roof shape is similar to a Dutch gable roof. Its appearance includes a hip roof with a high slope on top of a gable roof with a low slope. In some Mongolian and Chinese architecture, the roof slope seems to curl outward rather than look like a flat downward slope. 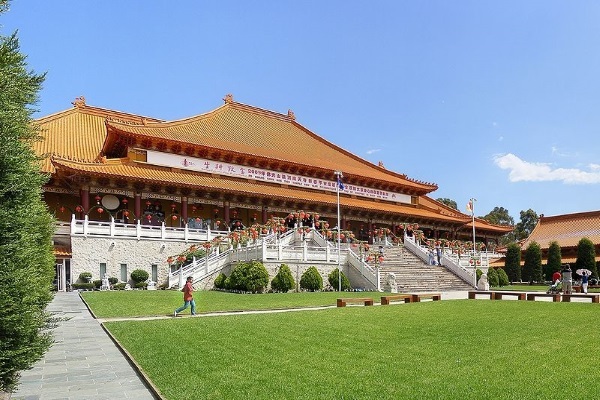 East-Asian hip and gable roofs are often used on the temples of most countries too. 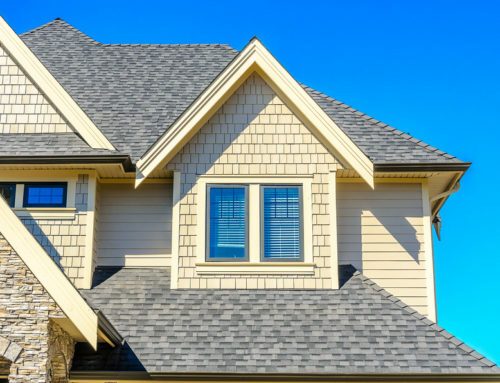 Now that you know the common and unique types of roofs for houses, you can definitely make the best decision as to which to use for your new home. However, make sure you have your best and greatly-trusted roofing contractor to help you build your roof. If you haven’t found an excellent company to work with, Miller’s Home Improvement is a company at your service. With over 30 years of experience on residential roofing, we can install your new roof in no time!